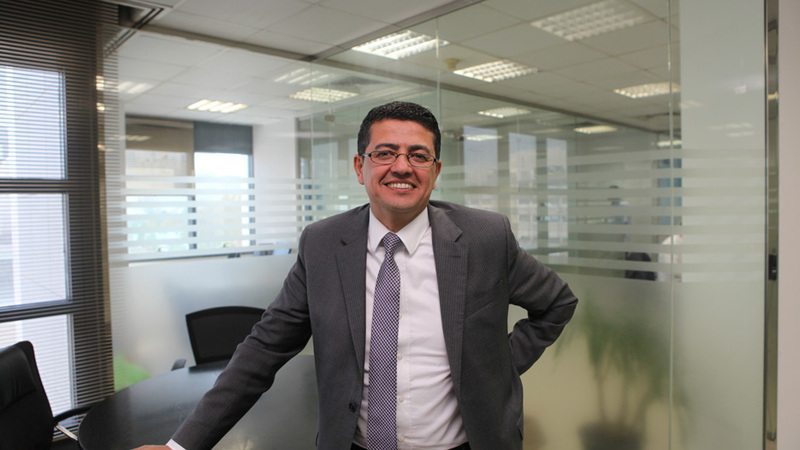 Amjad A. Hafez is CEO of Nournet. Saudi Arabia is by far the largest ICT market in the Middle East; with over 27 million consumers it represents over 51 to 55% of the total Middle Eastern market. What is your take on the ICT sector in Saudi Arabia? What is the outlook? Are you optimistic about the ICT services with all the challenges that there are with the penetration rates and the inability to differentiate? The Saudi Arabian ICT market is bigger than that. From the telecom side 85% of the traffic outbound from the region is being generated out of Saudi Arabia. On the ICT side specifically, the market is facing some major changes, and it is not only in Saudi Arabia it is taking place all over the world. We are trying to ride-out these changes. We are changing from the classic system of integration into the money services area. Nournet is the market leader in introducing money services in Saudi Arabia. Looking at the downturn that the whole region is facing because of the oil price, ICT seems to be the least affected sector of all. The simple reason is that Saudi Arabia is still a developing economy with a focus on the ICT sector. The least affected ICT services are the managed IT services and things related to collocation, cloud, public and private clouds etc. 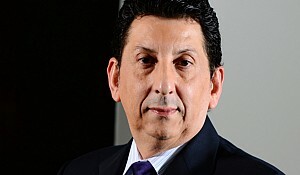 Nournet sees growth in the ICT market as per IDC reports. The estimate is 20% year-on-year growth for the coming years. Regarding data centres, when we interviewed Saudi Telecom Company (STC) they told us that they are building their own data centres, and there are a lot of players entering the market. It is a very competitive sector. How do you differentiate yourself from all of these players? How difficult is it to provide differentiation in a saturated market such as this? As you mentioned there are many players in the datacentre segment, but our story is different because we are pushing for a carrier neutral datacentre. Not all customers want an operator datacentre, some want to have the liberty to get services from all of the other operators. 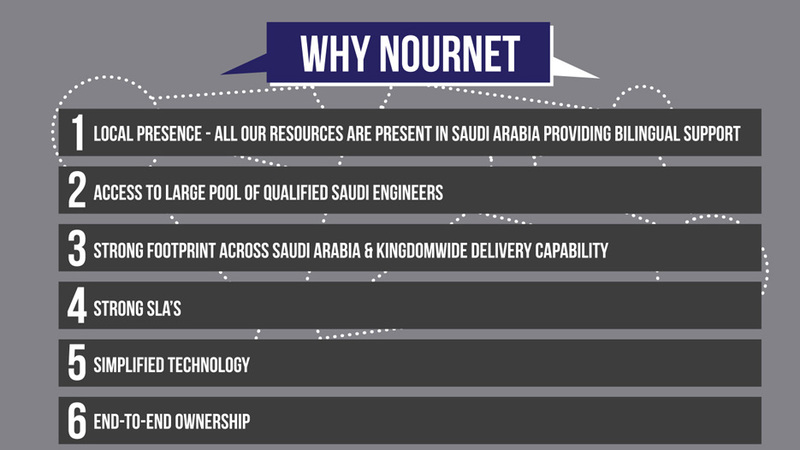 Nournet is trying to be the leader in carrier neutral set-up in Saudi Arabia. The datacentre business is very competitive but we consider it as a vehicle for our business model because we consider it the cusp of all of the other services that we are going to offer including the managed IT, the public & private clouds, the internet services and the managed connectivity services. By offering this, it gives the customers the liberty to go and make the best decision on the best available infrastructure and that comes as a big advantage to the end-user and the customer themselves. NourNet is one of the leading telecommunication services companies that are geared to empower businesses with the highest level of security and seamless connectivity in all their interactions – both internal and external. Can you talk about the cyber security? Nournet takes cyber security very seriously. If you want to look at it this way, regardless of how much investment you put into security in your datacentre, if your users are not protected, you have a very big chance of vulnerability to attack through your users. The solution that Nournet has introduced to the market very much revolves around the end user. Nournet has a partnership with Zservices where we protect the end users´ terminals like smartphones, laptops and others so that helps to have end-to-end security. In addition to that, recently Saudi Arabia has suffered cyber-attacks. So we have developed solutions with international partners to offer DDoS mitigation to help protect our customers´ sites and traffic through these solutions. In a nutshell, the security services that we are offering are around the infrastructure solutions and making sure the end users´ data and users are protected. What do you see as the latest trends in the market? How are you responding to them? The market trend is optimisation of costs. There are significant opportunities in outsourcing services rather than having in-house dedicated teams and infrastructure. This will eventually replicate or reverse the model from Capex into Opex. For example, instead of a customer having a big team to run a DR disaster recovery setup, they can consider managed DR services. Companies such as Nournet can offer the customer end-to-end service. Subsequently, Nournet would build up a private or public cloud for the customer and manage the replication between the primary site and the DR site. The service would be offered on a simple utility monthly bill with guarantees. If the service is not delivered the customer can waive the service and not pay. We see a lot of value in introducing solutions that help the customer optimise their running costs and deliver more value through the global trend of outsourcing. We are trying to be the strong, reliable, local partner to offer such services and push our customers from having basic services into higher value services even above the service spectrum we offer. NourNet is one of the leading telecommunication services companies that offers ISP, cloud and hosting services, security services, managed IT services and more. You mentioned previously that you are building a datacentre; can you tell us more about this initiative? Nournet is building a datacentre in eastern Riyadh. The total built area is 4,500m2. The plan is to create a tier 3 modular datacentre, where Nournet can offer the full spectrum of services from basic physical collocation to a full public or private cloud. Security plays a big role there so if you want to reach your hosting space you have to pass through at least five levels of security. We have built it from a civil structure point-of-view where you have zero columns in the wide space. It is also modular, so we have phases of population for the datacentre depending on the speed of utilisation. Added to that, we also have a business continuity set-up for customers to utilise in case of a disaster and the most important asset we have is that all operators are there in that neutral carrier set up. In terms of your future strategy, how much of your focus will be on datacentre services, cyber security etc.? What are the strategic business services that you are going to focus on? 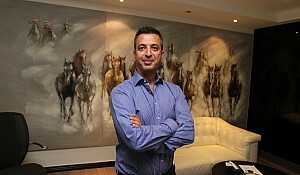 Nournet has been undergoing a change in overall strategy over the last three years. The company has engaged McKenzie, one of the leading strategy consultancies, to transition from offering basic infrastructure services to being a fully managed ICT player. Nournet has been on this journey for the last couple of years. The company considers the datacentre to be on the cusp of these connectivity services. We have starting attracting momentum. We have anchor accounts using our services. Our biggest advantage is that we are very much localised. 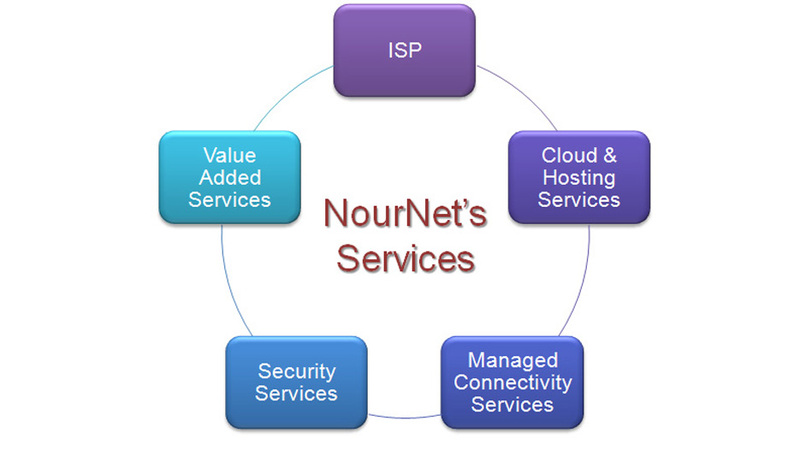 Nournet is able to support managed services in everything below the application layer. So if a customer wants middleware or a database, we have certified engineers in the databases such as Oracle, Microsoft, and SAP. We have end operating systems such as Linux, Unix and Windows. The company also offers do storage servers. Nournet has certified engineers to cover all needs for the customers. All of the engineers are in Saudi Arabia and that provides more value compared to other ICT providers with engineers who keep coming back and forth. The customers can sit with engineers and feel the service that we are offering. All of these services are built in-house and the company does not partner with vendors. The company prides itself by offering vendor neutral set up. We have everything under one umbrella from managed ICT services to managed collaboration solutions, cloud and others. Everything is provided in-house. This big advantage helps us to control the quality and costs. 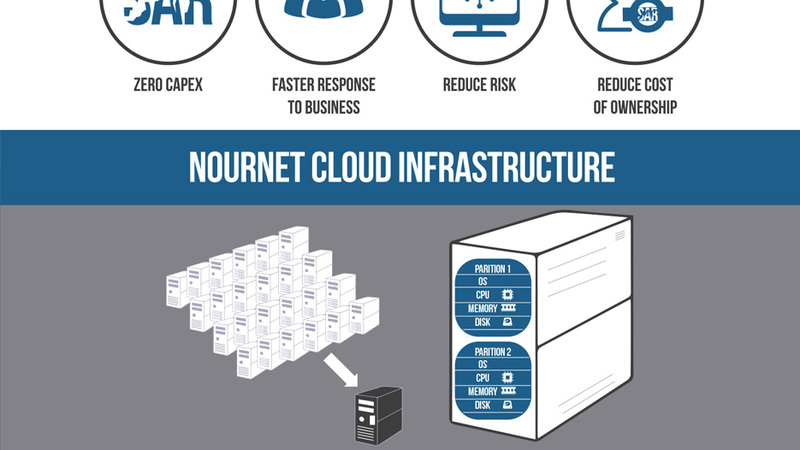 NourNet is the leading cloud infrastructure player in Saudi Arabia. What are the advantages and disadvantages of being carrier neutral? Being carrier neutral is an advantage. Carrier neutrality offers accessibility. If one route is congested or there is maintenance happening on a route to customer destination, other routes will still be able to offer you access to your destination. Carrier neutral set-up also gives a huge advantage to the customer, especially for the business critical customers that can’t have a minute or second of disconnection and need those independent routes to be able to run automatically between them and build different networks over different operators. It comes with huge value to the end-user by having accessibility through different operators; that is the biggest advantage. In addition to which the full spectrum of services that operators offer are not available in carrier neutral set-up. However, it is an insignificant disadvantage in comparison to the advantage of the carrier natural set up. Can you mention some of the key statistical figures of your performance? What have been the latest developments regarding the current economic conditions in the market? Nournet has been experienced double-digit growth for the last fifteen years. Nournet is part of a big group here in Saudi called Astra Group. 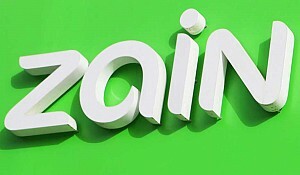 It is number 26 of the top 100 Saudi companies. Nournet has been the leader in the ICT solutions that we push because of its structure. The company is very agile and flexible. We are able to focus on the latest technologies and services and bring them rapidly to market. Nournet is not like an operator that has heavy capex and burdens that they want to take care of before they jump into new services. This has given us a big advantage and has given our customers a much better service. As such, Nournet has been enjoying double-digit growth every year. This double-digit growth will continue, due to ICT development in Saudi Arabia despite the recent slowdown. The company is strategically positioned in the key growth areas. 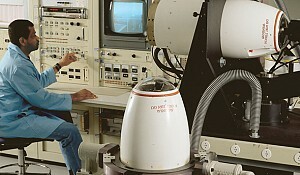 Nournet employs in excess of 350 employees. The majority of the staff are engineers. The company focuses on the quality of services offered. 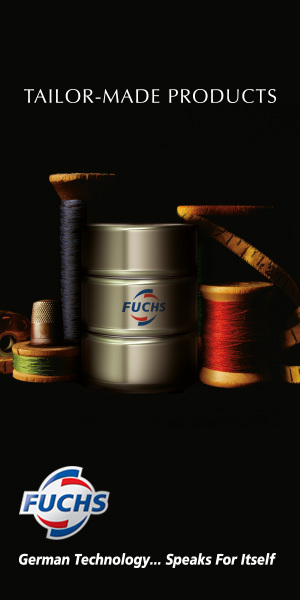 We are in constant flux; introducing better ideas, solutions and products to our customers to make sure that we are their preferred partners and continue to be their preferred partner. What was behind engaging with McKenzie? The idea was to restructure for growth. The problem was that our business load was getting bigger and bigger. The company wanted to ensure that the internal structure was able to cope with the increased growth and able to serve Nournet for the coming decade. The consultancy will help us identify the best structure internally to best cope with the growth and meet market demand. It has been executed, we started running this exercise three years ago, and it is working beautifully for us. Nournet will continue on with this carrier neutral initiative and expand in the region through a company called Nour Global. Saudi businesses are expanding regionally, thus we are trying to serve them and reach out to them in these countries as well. Nournet will continue leading and offering the latest technologies that make sense for the market. We will bring them on a carrier/vendor neutral set-up and make sure that we provide local support and that our customers make the best use of it. There are always challenges. As you said, we are not in the market alone; there are big giants there in the market trying to do the same. It is all about who reaches the customer properly and who convinces the customer and who keeps them happy. Although we compete on some levels, we complement them on others. We service customers for these operators and so it is a win-win situation that we continue together and I think we are all in an ecosystem that is really vital for the economy of this country. With the downturn that is taking place and with the oil prices that are dropping down, the appetite for new services will decrease and people will start thinking of cutting costs and that is a challenge for us.